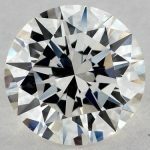 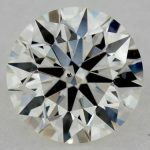 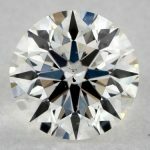 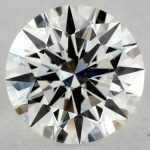 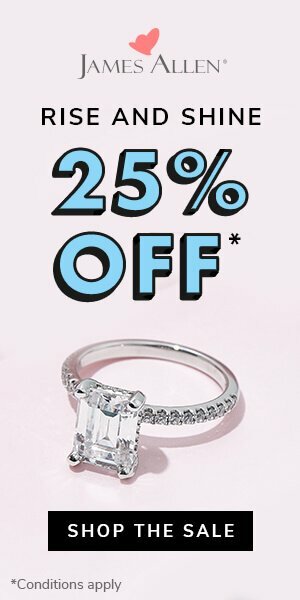 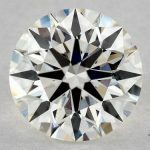 Looking for a large round diamond for $8000. 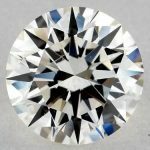 50.24 Carat Round VS1 Diamond For “Only” $10 Million! 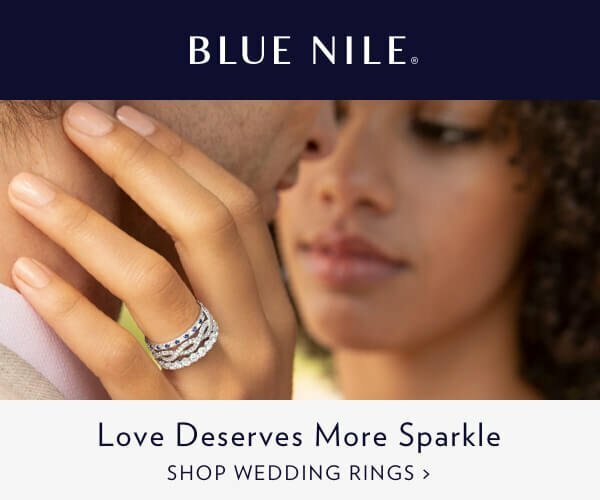 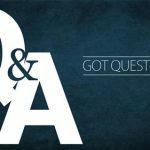 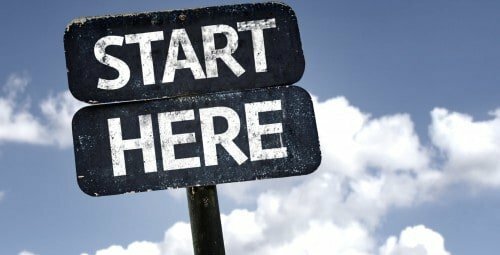 Blue Nile Review – All What You Need to Know!